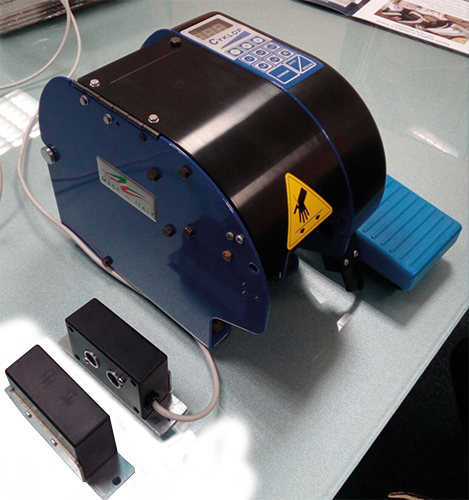 The tape dispenser Ulimagic is a compact, electrically powered automatic tape dispenser, suitable for all types of self-adhesive tape. The tape dispenser detects the packaging dimensions and automatically outputs the correct length of tape. For faster processing and less wastage due to accurate length calculation. Extremely suitable for sealing large volumes with varying dimensions.